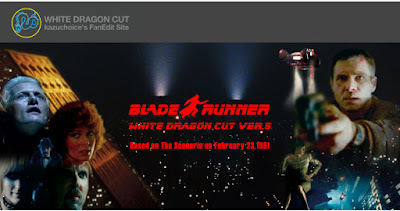 Faithfully reproducing Blade Runner's final script––screenplay dated February 23, 1981––kazuchoice has resumed work on Blade Runner: The White Dragon Cut, ver. 5. When I last had contact with kazuchoice, back in May of 2012, he was still editing what he then called the White Dragon Finale Cut. But then he stopped, and I hadn't heard from him since. That is, until today. He wrote, "The biggest reason for it not being released back when I wanted was that the two major software programs (Final Cut Pro and Shake), which was the main axis of the Mac's replacement editing, did not work on the new Mac! Besides, the latest version of Final Cut Pro was not compatible with the previous data! Somewhat recently, the motivation for editing began to burn in my heart; I pulled out the old Mac, and data containing RAID that was stored in the back of the closet, and resumed editing!" 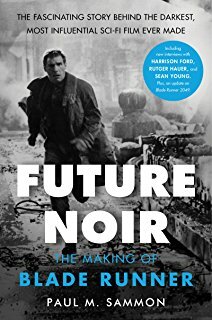 The White Dragon Cut was mentioned in the latest edition of Paul M. Sammon's book, "Future Noir: The Making of Blade Runner." As a result, there has been an increase of fans searching the net for it. Although a torrent was made available for the last version (4) of it back in 2013, the hefty 10.7 GB may have deterred its propagation. However, some have recently made it available via cloud file sharing. For this new version, kazuchoice is making some new, bold edits! 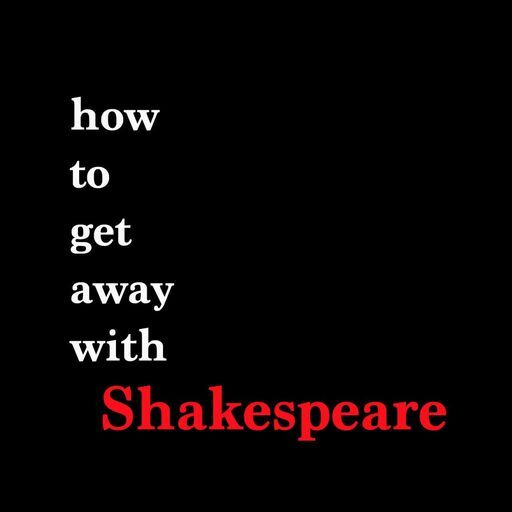 According to Sammon's book, some changes were made at the editing stage of the film's production. Among them are the following three points––where the flow of the movie was changed dramatically. 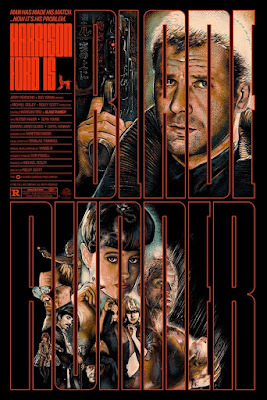 In "Blade Runner: White Dragon Cut version 4" (hereinafter referred to as "WDC 4"), 1 and 3 have been reworked as scripted. In "Blade Runner: White Dragon Cut version 5" (hereinafter referred to as "WDC 5"), 2 is further reworked as scripted––aiming for full reproduction of the script dated February 23, 1981. In WDC 4, almost all the deleted cuts that were available were added to the main volume. There are also short ones, in as little as 1 second in length, that were added. In addition, kazuchoice had to figure out where all the deleted scenes went with the main scene that the cut was in. It took several months to classify the cuts––adding up to 345 in WDC4. And he will add up to more 4 deleted cuts in WDC5! Since the deleted scenes were not color-adjusted to fit with the rest of the movie, color correction was performed in WDC 4 for consistency. In WDC 5, complete removal of scratches (scratches on the film) that remained on the deleted cuts was performed. Scratch removal was performed manually while confirming each and every scratch. In WDC 4, the scenes that were not filmed due to budget restraints, although they were in the final script, were reproduced perfectly. WDC 5 remakes "Frozen Chew" and "Zhora's Snake Dance" In addition, in WDC 4, the police spinner drawn with still images is reproduced with CG under the cooperation of Toyshop Graphics, Inc. 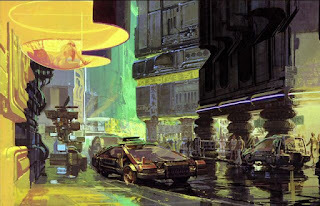 Among the production sketches Syd Mead drew for Blade Runner, there are many that depict the appearance of Los Angeles in 2019. Ridleyville was made based on Syd Mead's sketch, but it merely reproduced a small part of the sketch. WDC 5 challenges Ridleyville's production sketch of Syd Mead's by completing the reproduction. In addition, kazuchoice is adding a new scene with 3D police spinner. 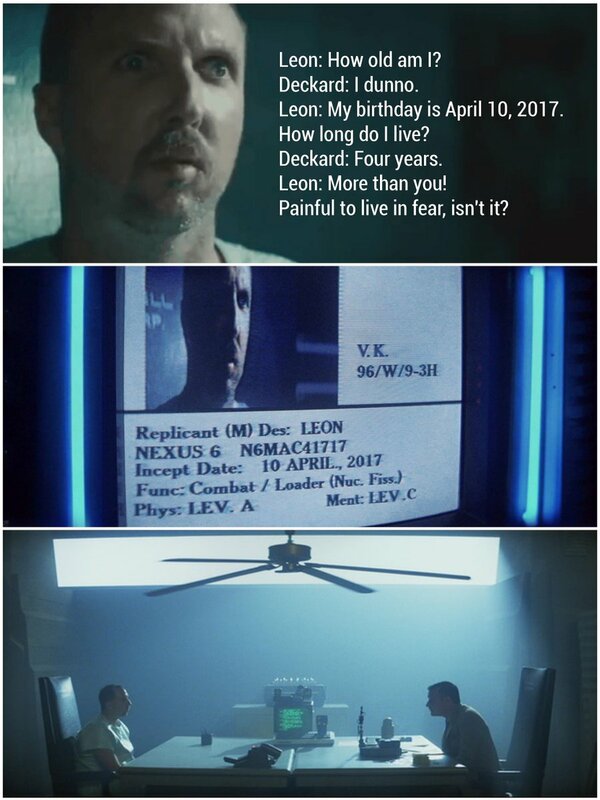 And, is also including a clue as to how Gaff may have known that Deckard is a replicant. Now, he is creating the cityscape of 2019 LA in 3D. He will upload the progress to his website. ‘Blade Runner 2049’ Finds Second Life on DVD and Blu-Ray With Over $21 Million in 2018 Sales Box office hits "It" and "Wonder" are also doing huge business on home video this year. Denis Villeneuve’s “Blade Runner 2049” was an unfortunate flop for Warner Bros. during its theatrical release last year. Despite earning critical acclaim (IndieWire gave the film an A- review), the long-awaited sequel just couldn’t catch on in theaters. “2049” tapped out with just $92 million in the U.S. and $259 million worldwide, well below the estimated $300 million the studio spent on production and marketing. But it turns out the sequel is still making money. Read more HERE. Now for some articles, art, music, videos, podcasts, fanfiction, and some miscellaneous! QUIZ: Which Frank Lloyd Wright Building Are You? The following vids are of a series of special episodes that were created by the "Let's Play Blade Runner" team. The aim is basically to see as much as possible of the material in the game, and what is impossible to see with a single playthrough. The basic idea here, by the creators, was that each playthrough of the game was (potentially) different from the previous ones, thus increasing the replayability value. 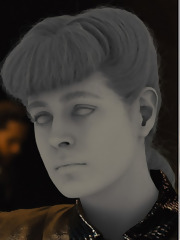 The missing content was recreated using the BladeRunner engine (WIP) in ScummVM. Enjoy!